Certain tourist sites from ancient times have been deadly places to visit. Most of the people who entered these places have never come back. They are on the blacklist of the travel agencies and very few people have the courage to visit them. But if you insist on seeing them for yourself, I have to say "good luck" as final words. The following are the top 10 horrible tourist sites in China. Located in a remote mountain in Yongjia County, Wenzhou, Zhejiang Province, the Luoxiang Ancient Village is a land of idyllic beauty with a history of 500-600 years. 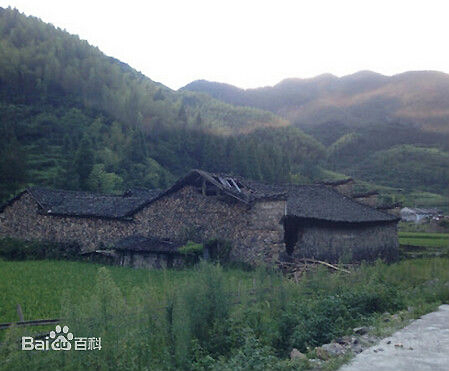 Because of inconvenient transportation surrounding it, the village still has its well-preserved houses, an unpolluted environment, and traditional lifestyle. It is a beloved destination of numerous travelers. However, since 2000, dozens of villagers have had unexplained deaths and two blazes have swept through more than 80 of the old houses causing panic among the villagers. Thus the village was nicknamed the "Ghost Village."